VIP Hospitality is a great way to entertain clients and strengthen relationships or reward staff. 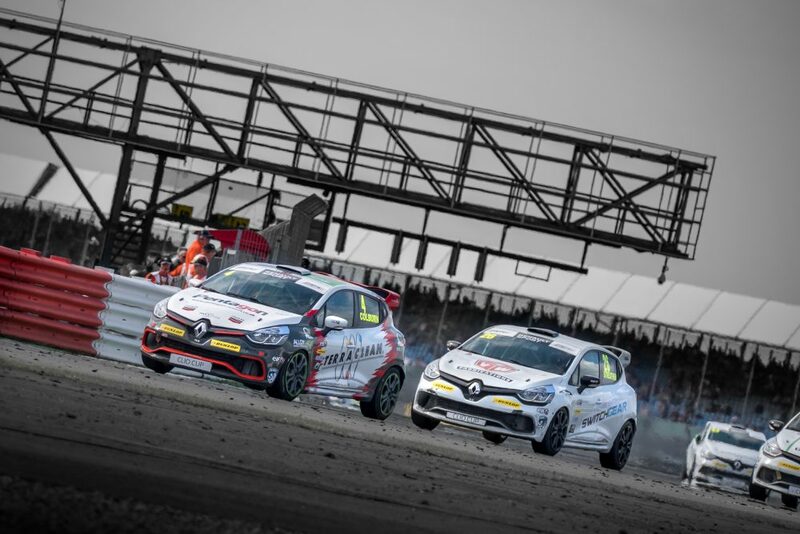 The British Touring Car Championship is one of the best-loved, most illustrious and famous motor racing championships in the world. Since its inception in 1958 it has attracted and captivated millions of fans around the world. RenaultSport’s hospitality has long been considered among the finest at any race event. Catering is overseen by chef’s boasting Formula 1 and Hollywood movie experience so there is little wonder it provides a home for teams, drivers and guests alike. From the time a team member meets you for transfer to the RenaultSport hospitality suite you will have an experience to remember. Hospitality is but one of the many benefits of becoming a team sponsor. Contact us on 01522 568 247 to find out how we can work for you and your business. Using our own resources and wide range of contacts we can build bespoke packages for your ideal corporate day.